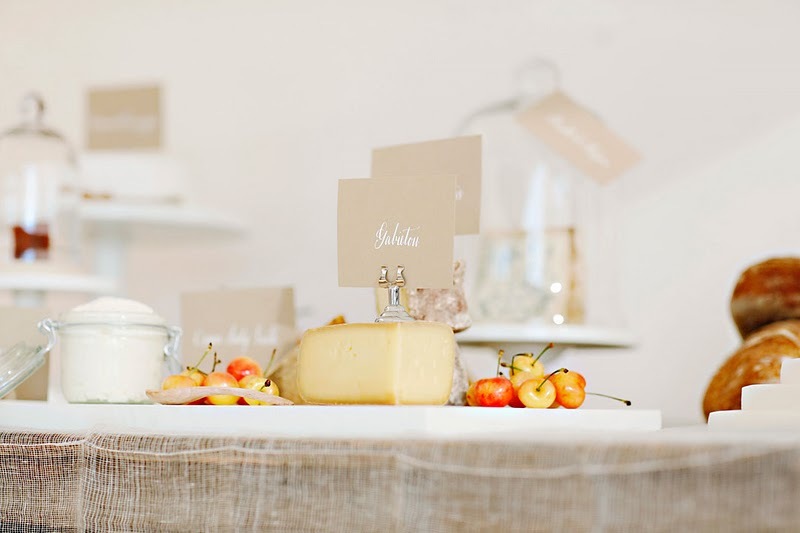 have you seen this gorgeous dessert cheese table display put together by sunday suppers? 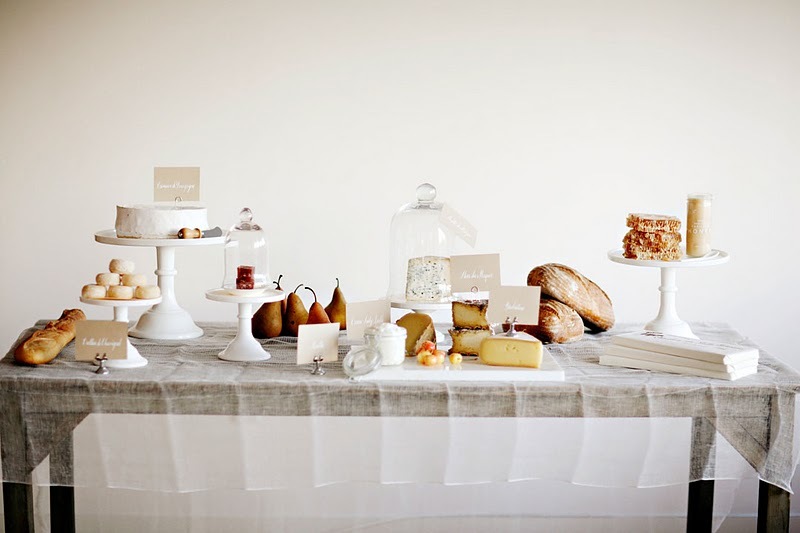 i love the white pedestals and glass cloches and the ethereal cheese cloth tablecloth draped over the rustic table. it’s simply beautiful. it looks so scrumptious, too. oh, man how i miss soft cheese. i’m really looking forward to nibbling on some post baby! This entry was posted on Tuesday, January 19th, 2010 at 1:00 pm	and is filed under finds. You can follow any responses to this entry through the RSS 2.0 feed. You can leave a response, or trackback from your own site. I don’t know if I’m more excited about the cheese or about the aesthetics of the photos.